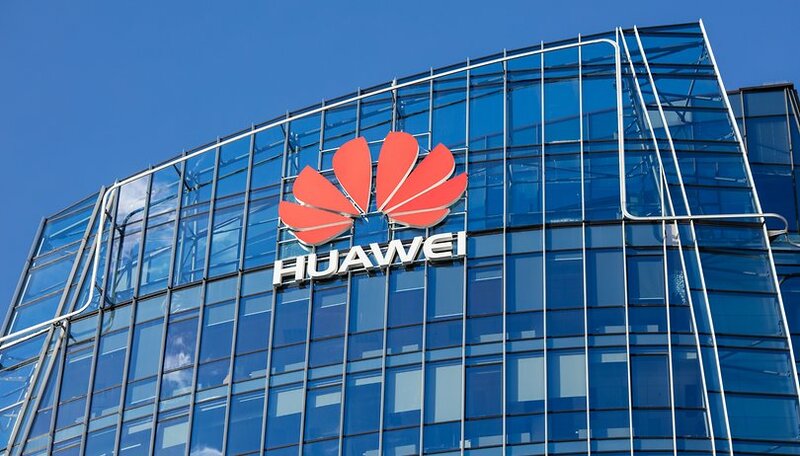 For months there have been allegations of espionage against Huawei and constant harassment by the US government. Despite this, the Chinese manufacturer was able to achieve a really good financial year in 2018. Huawei's financial report for 2018 is now available and shows how the company has continued to grow. Last year, the company's sales rose by 19.5 percent compared to 2017, to around $106 billion. Huawei was thus able to increase its profit to $8.7 billion - an increase of 25 percent compared to the previous year. It is interesting to note that the Chinese manufacturer had such a good year in 2018. Huawei recorded a sharp increase in the end customer business and thus in sales of smartphones, tablets, laptops and other devices. Thanks to strong smartphone sales, sales rose by 45.1 percent. In contrast, the network division that Huawei once started with shrank by 1.3 percent. Huawei rotating chairman, Guo Ping, was quick to deliver some harsh words for the American government. He said: "The US government has a loser’s attitude. They want to smear Huawei because they can’t compete with us." He added that the US has "abandoned all table manners" in its row with the Chinese company. "In the future, we will do everything we can to shake off external distractions, improve management and progress toward our strategic goals." Just last week Huawei presented its new flagship duo, the P30 and P30 Pro. The latter has four cameras, a fivefold optical zoom and tenfold hybrid zoom. I wonder how much Huawei paid for the title of this article. 🙄 Well, at least their latest "flagship" has four cameras. The focus in this article is as sharp as Huawei's quality control. One year means nothing; it's statistically insignificant. They'll plunge in the next couple years once people really find out their stuff is garbage. Right now your apple is plunging.